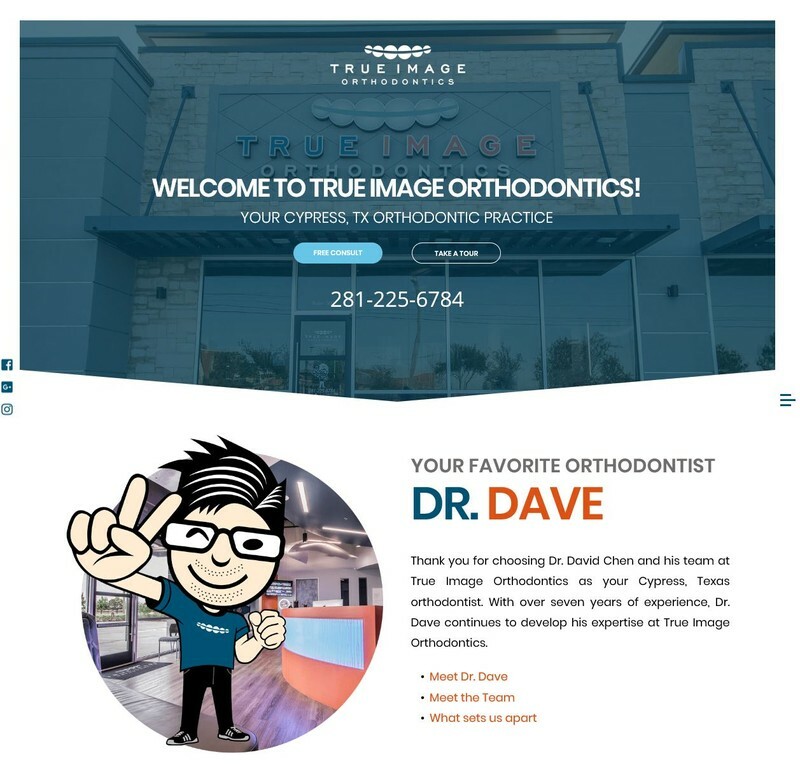 Thank you for choosing Dr. David Chen and his team at True Image Orthodontics as your Cypress orthodontist. With over seven years of experience, Dr. Dave continues to develop his expertise at True Image Orthodontics. We believe that every patient deserves quality orthodontic treatment at a price that fits their budget. We understand the importance of a beautiful smile, and Dr. Dave and his orthodontics team will work diligently to provide you with the results you`ve always wanted. We serve patients in Cypress, Tomball, Katy, and surrounding North West Harris County. Specializing in same day starts, with flexible payment options, convenient hours, monthly specials, & family discounts. Everyone loves a beautiful smile! Click Here to Check out our Google Reviews!